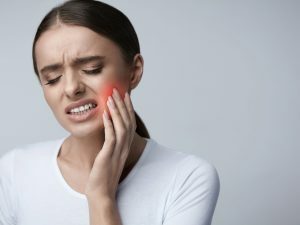 Natural remedies for toothache. At least once in life, everybody has suffered from a sudden toothache. 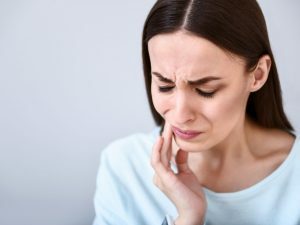 Most of the time the pain comes at the most unexpected times and this does not allow you to go immediately to the dentist to solve the situation. Fortunately there are some natural remedies able to calm the pain, waiting for more drastic interventions. 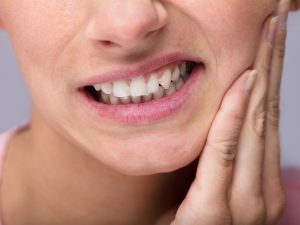 If necessary, try one of these remedies in order to relieve the pain as soon as possible. Here are our ten suggestions about it. We look forward to yours. 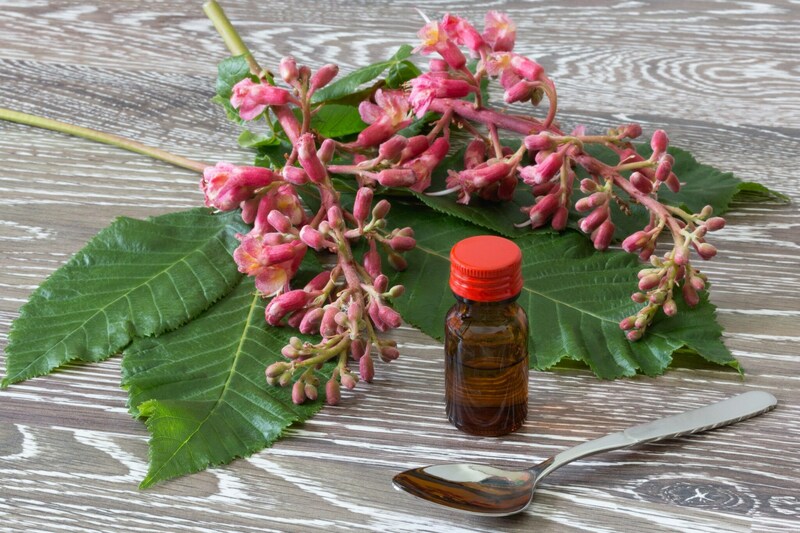 It is probably the most popular "grandmother's remedy" if you have a sore tooth due to a caries. 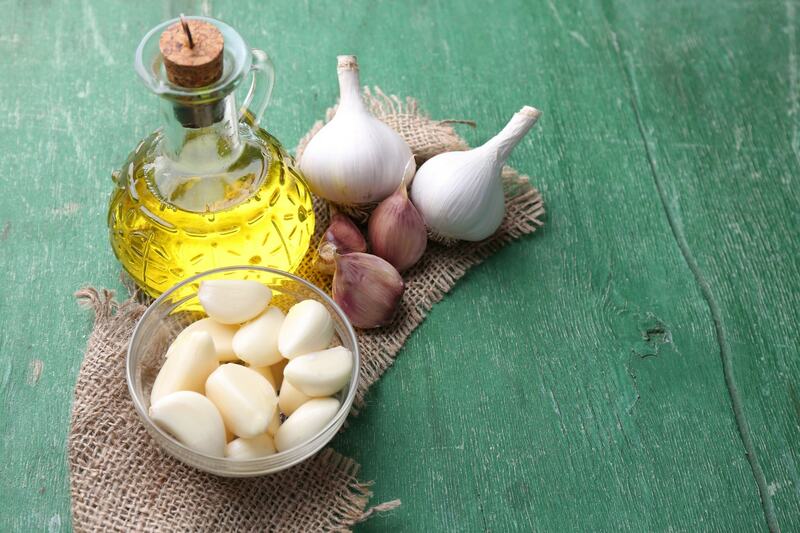 Waiting to go to the dentist, it is usually recommended to chop a clove of garlic and apply it as long as possible on the painful part, so that it can perform its anesthetizing effect. Just like garlic, onion is traditionally considered much more than just food, it is a real natural medicine. 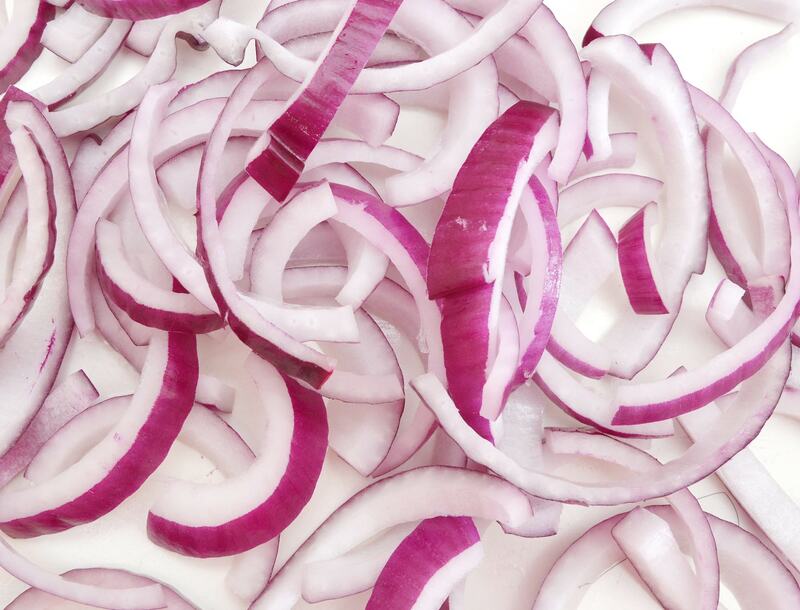 If you suffer from toothache or gum inflammation, it is suggested to chew some slices of raw onion, a practice that will make the pain more bearable. 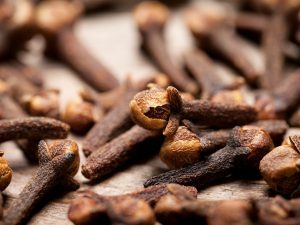 In case of toothache, the cloves are an effective pain reliever and a natural disinfectant. They are a suitable remedy for those who suffer from abscesses or other oral inflammation. 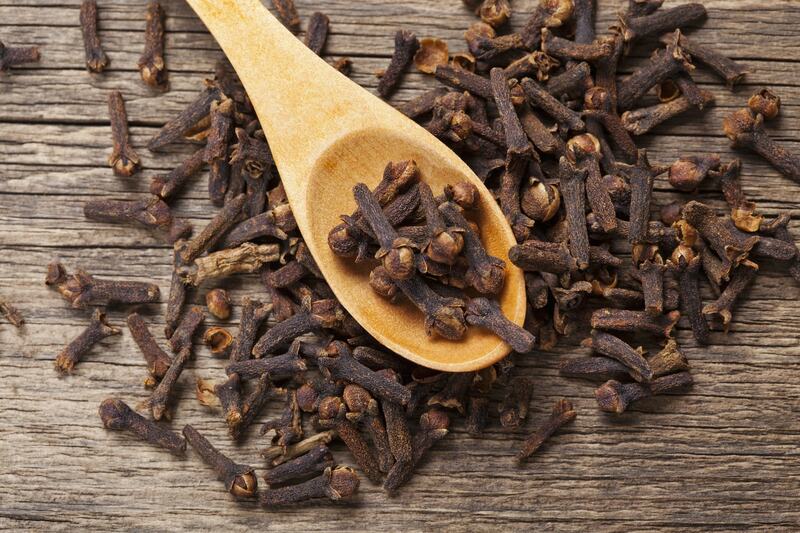 With the cloves it is possible to prepare an infusion to be used as a mouthwash. 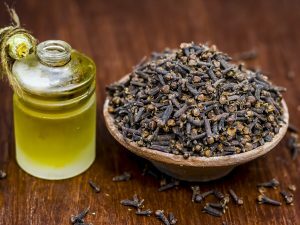 The clove essential oil can be applied directly on the painful part, while the cloves can be also chewed in search of pain relief. Another natural remedy useful in case of a toothache comes from the mallow, both from its flowers and its leaves, which can be used for the realization of compresses to be applied on any abscesses or for the preparation of lukewarm infusions to perform calming rinses. 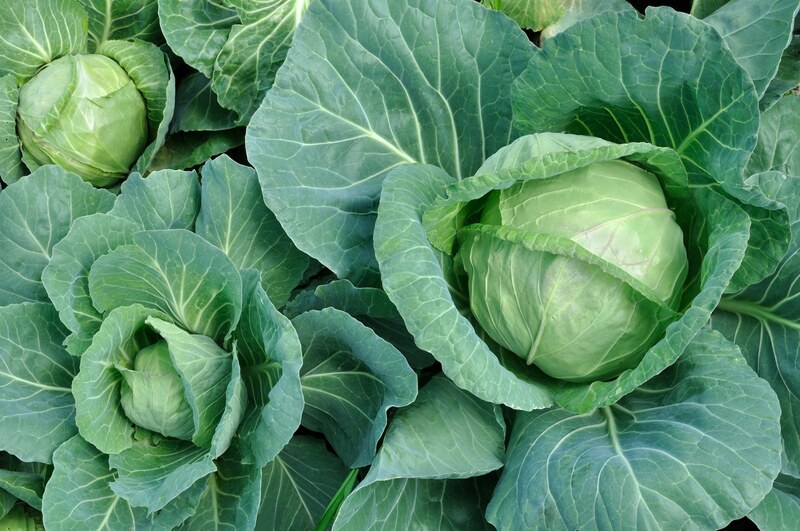 Another effective remedy if the toothache is caused by the presence of an abscess is to prepare small compresses with boiled cabbage leaves, to be wrapped in a gauze or to be applied on the tip of a cotton-bud to be able to reach more easily the painful part. The devil's claw is used for the creation of phytotherapy remedies in drops to be used in case of toothache. The scientific name attributed to the devil's claw is Harpagophytum procumbens. The devil's claw is also called an harpagophyte. 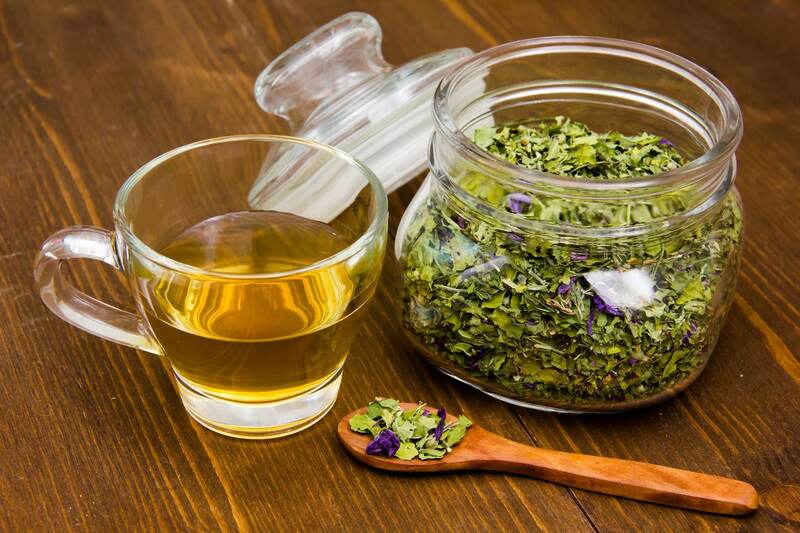 This phytotherapeutic remedy must be taken after meals and diluted in water, following the most appropriate indications for your case. 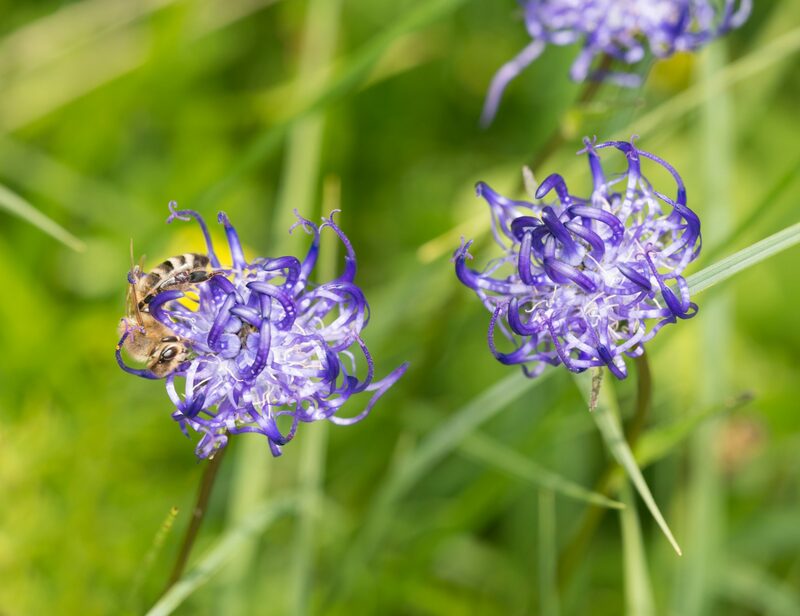 Bach flowers can be helpful in helping relieve those ailments that often accompany a toothache, such as headaches, neck tensions, and mandibular pain. Among the Bach flowers that are usually recommended in case of a toothache are Impatiens and Crab Apple. 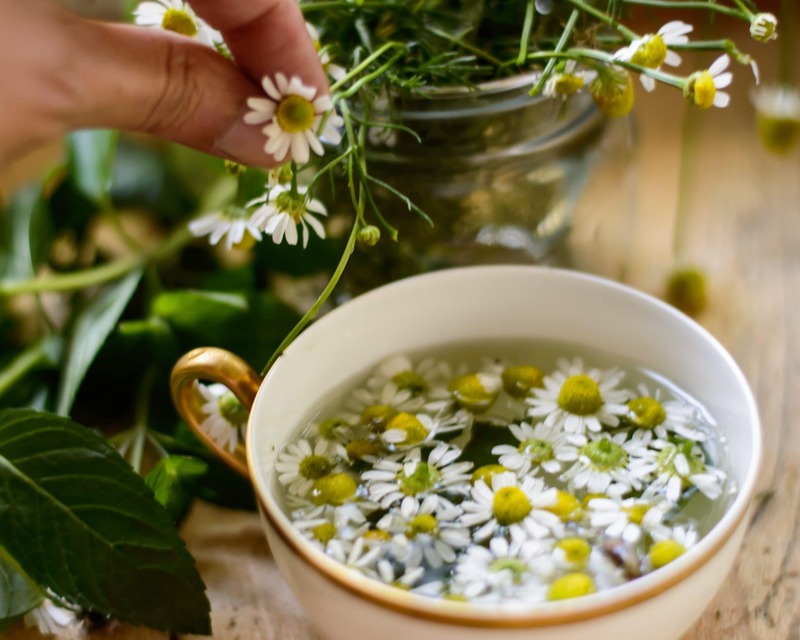 The dried chamomile flowers can also be used in case of toothache for the preparation of the well-known infusion, which can be used both as a drink to try to calm the situation of pain and tension, and as a mouthwash or as a remedy to be applied on the tooth with the help of a cotton bud. 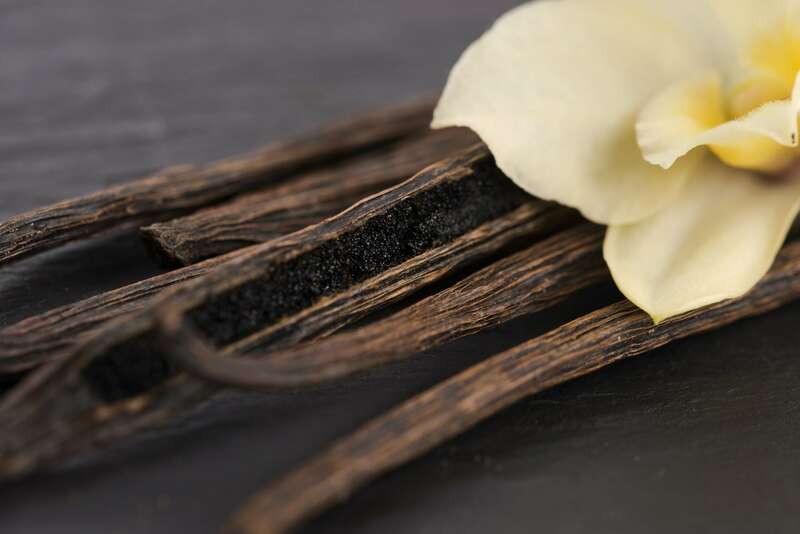 In order to implement this remedy, considered immediately effective against toothache, you will need a bottle of natural extract of liquid vanilla, to be applied in drops directly on the painful tooth. Its positive effects will be quite fast. 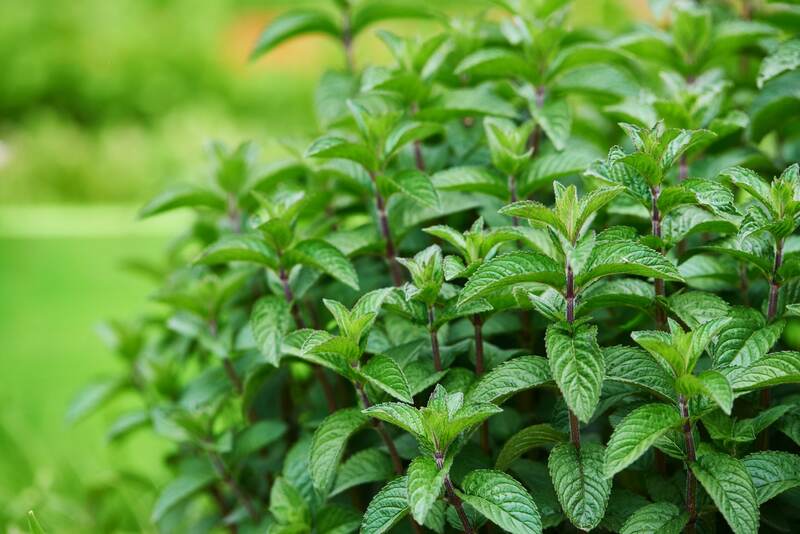 The dried peppermint leaves can be used for the preparation of a soothing infusion. The recommended amount is 5 grams for each glass of water. The infusion can be used for rinsing, as if it were a mouthwash, or for gargling. It can also be drunk because of its calming effects. It is also suggested to add a pinch of salt to enhance the disinfectant effect. 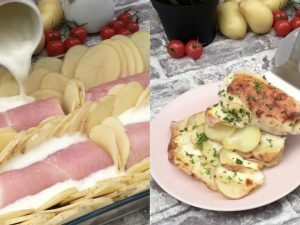 6 tips to serve super safe food at your next summer cook out!